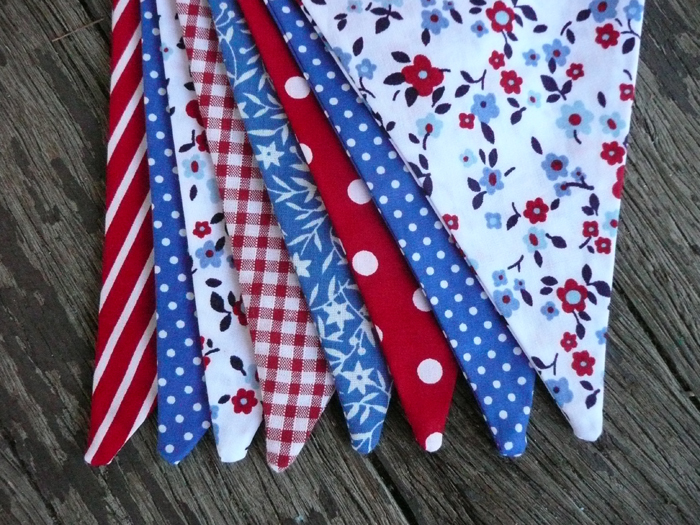 Bunting, flags and garlands are a fantastic and inexpensive way of decorating a child’s room. Designs and styles are endless and they look great on a wall or across a window. Made It seller Zippy Zippy even has a cool range of name garlands. 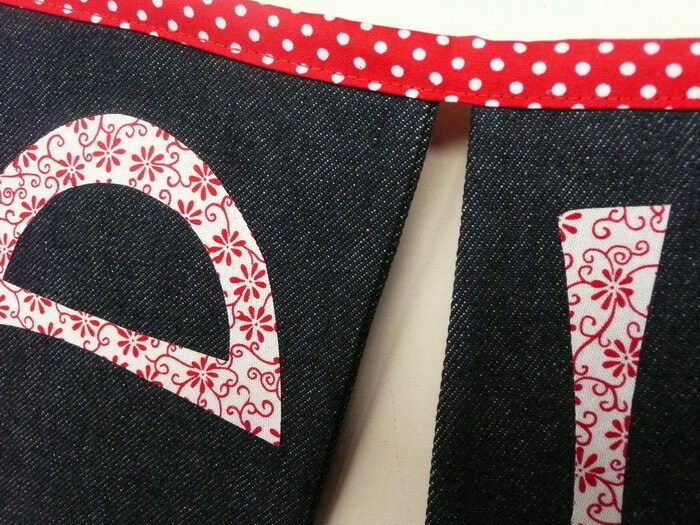 Perfect for that room, or you could even have one custom made for a birthday party. Don’t forget to check out Jacqueline’s store on Made it to see the great variety.